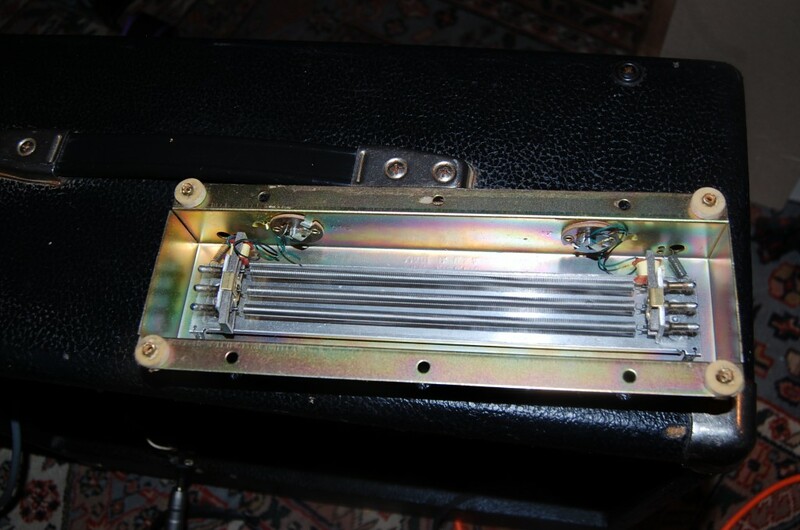 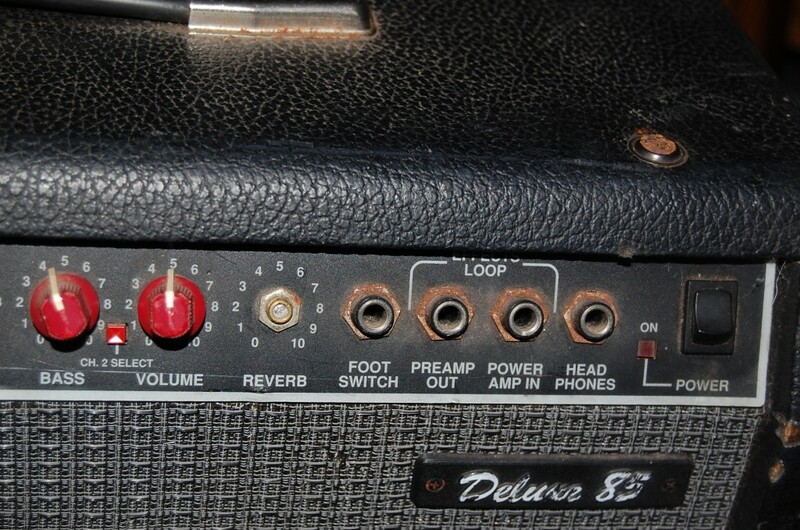 Fender Deluxe 85 Restoration | SMP Artizan "Guitar and Amplifier Tech Works"
As she came in.. broken knobs.. sad grill cloth.. 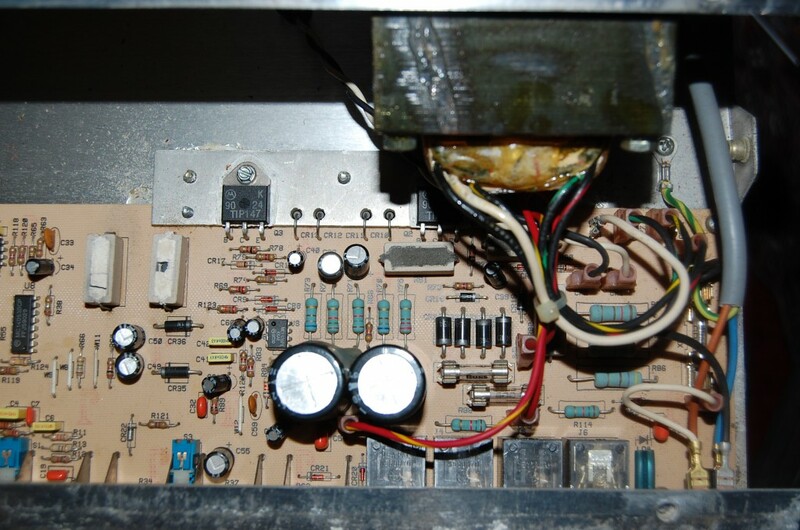 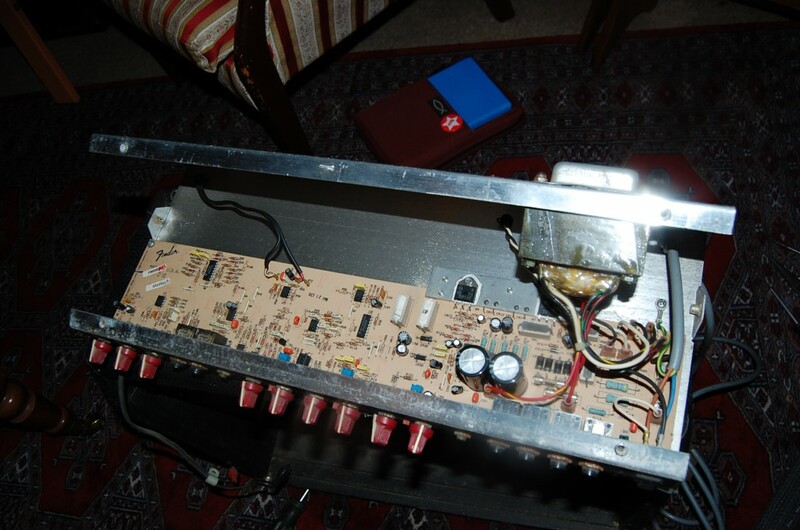 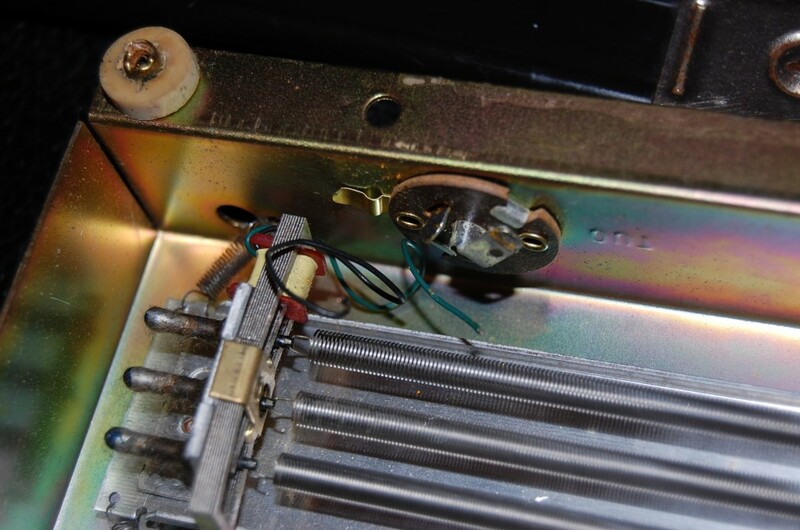 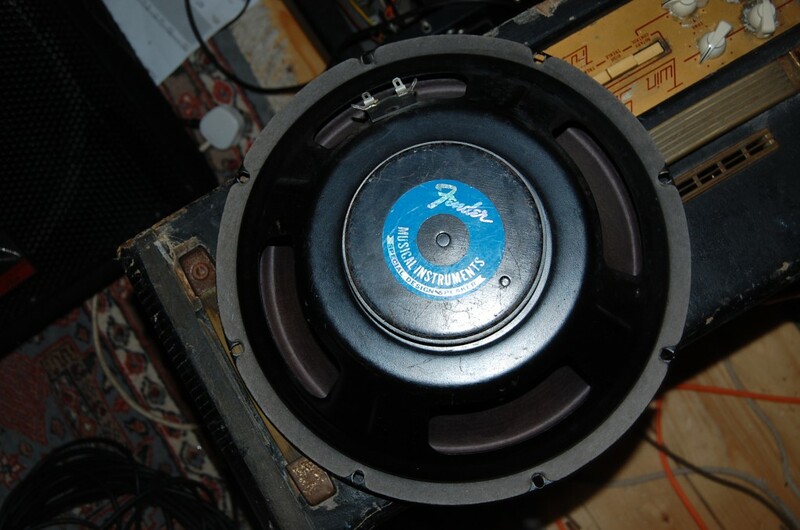 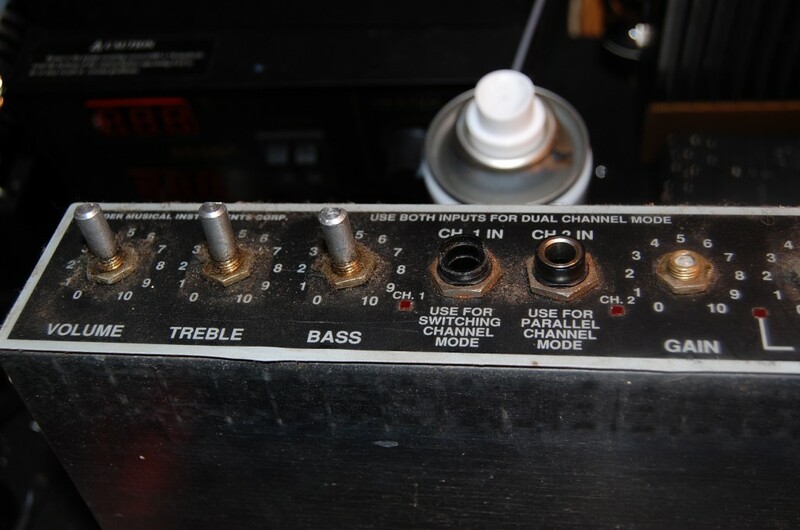 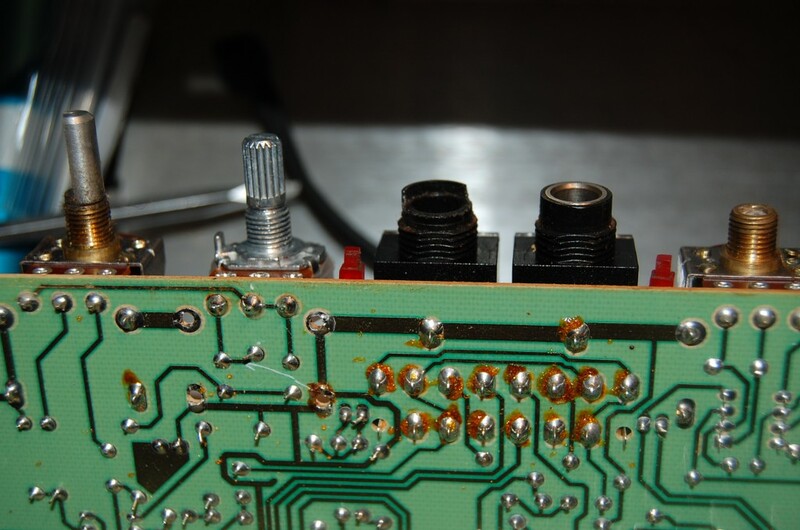 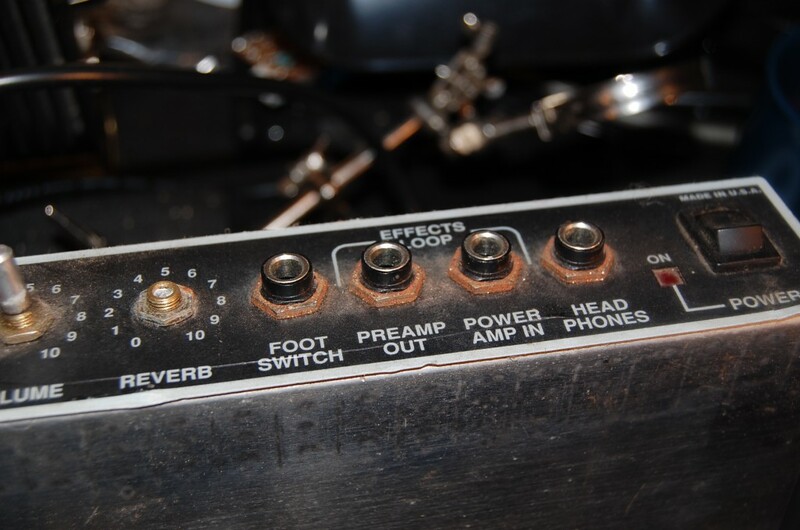 Broken jack socket Rusty Neat PCB Speaker looked good but was shot… Recovered baffle Case cleaned up Alll knobs on and working well! 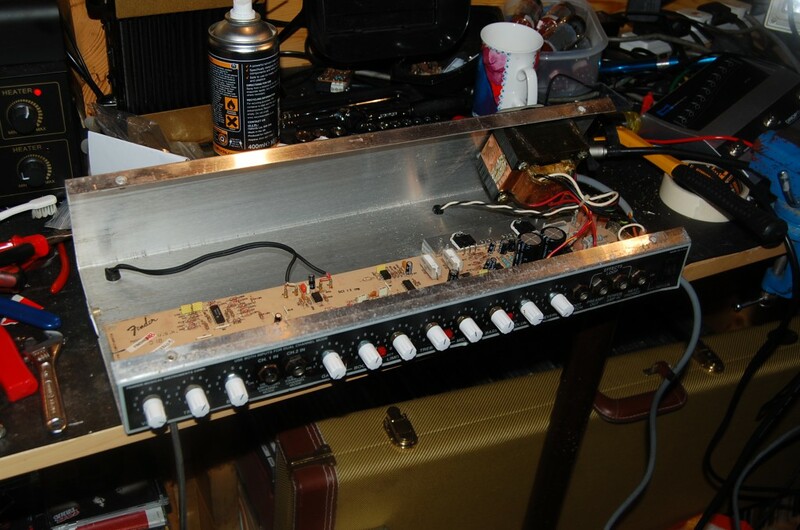 Reverb tank needed some work but was able to get it going! 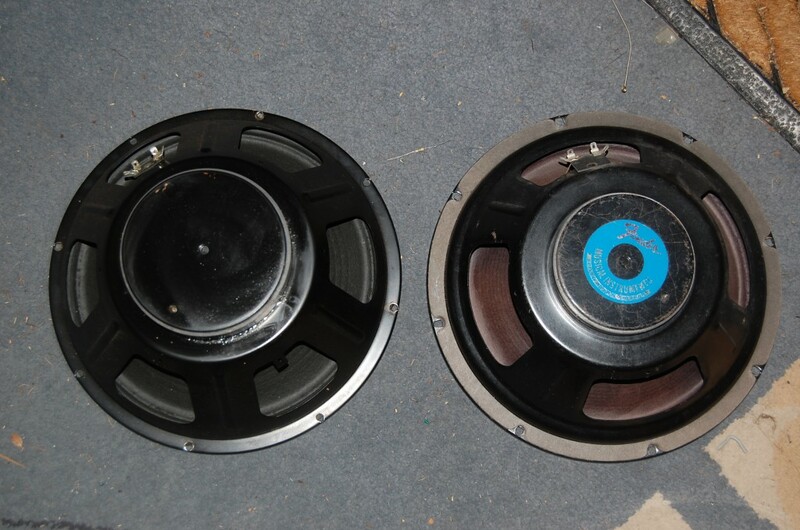 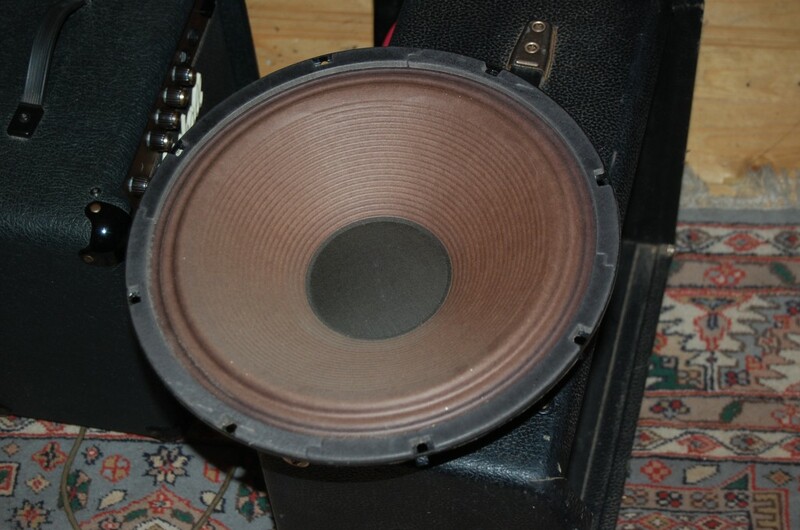 wires disconnected.. Found an OEM Eminence Speaker that is similar to the one it replaces.. but with a larger magnet (improved sensitivity and power handling.. 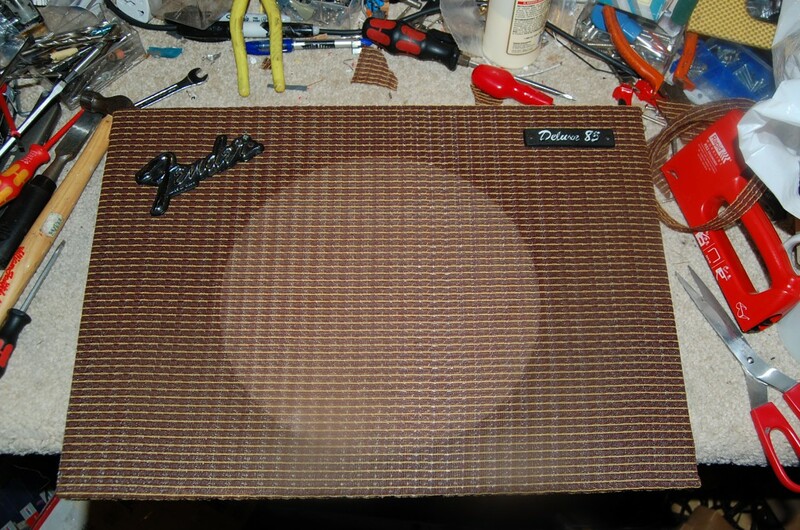 Identical frame I think it is the same as the “Legend” speaker Fitted well and looking good! 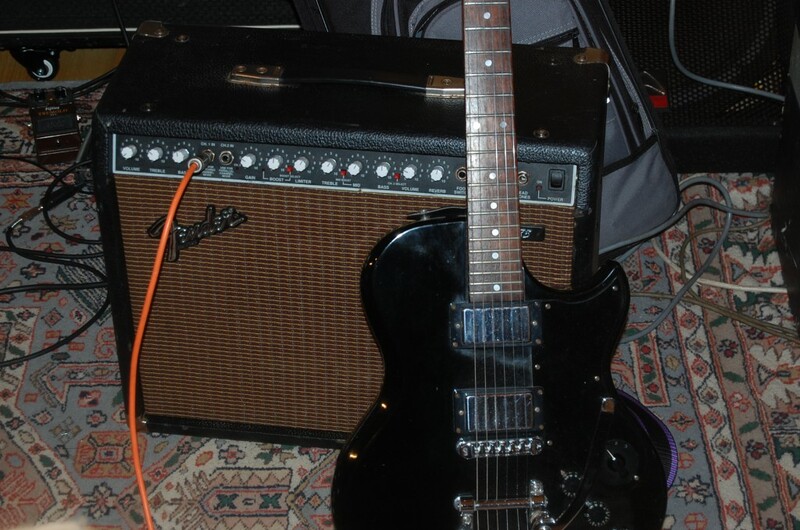 Sounding sweet again.. a boy is she loud! 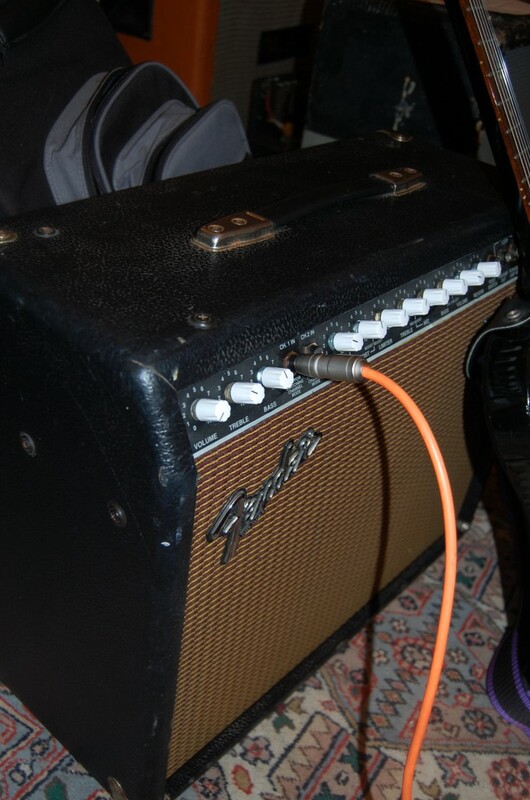 Look snice with the white knobs and tweed style grill cloth All finished and sounding good! 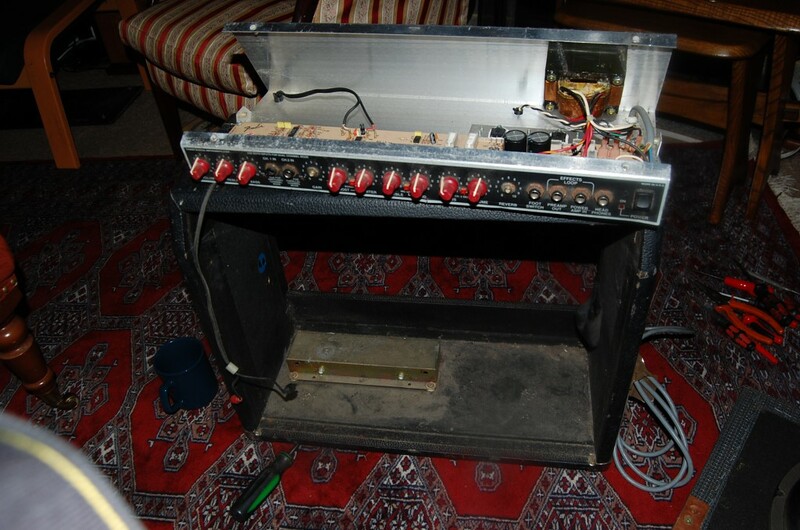 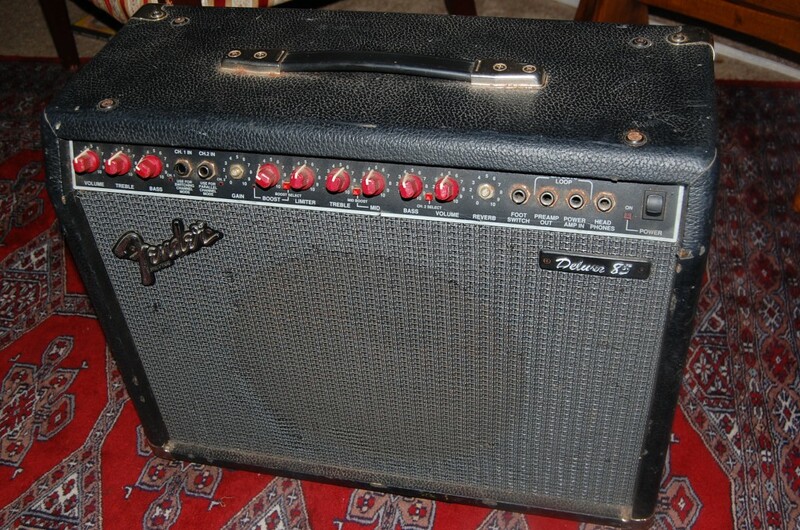 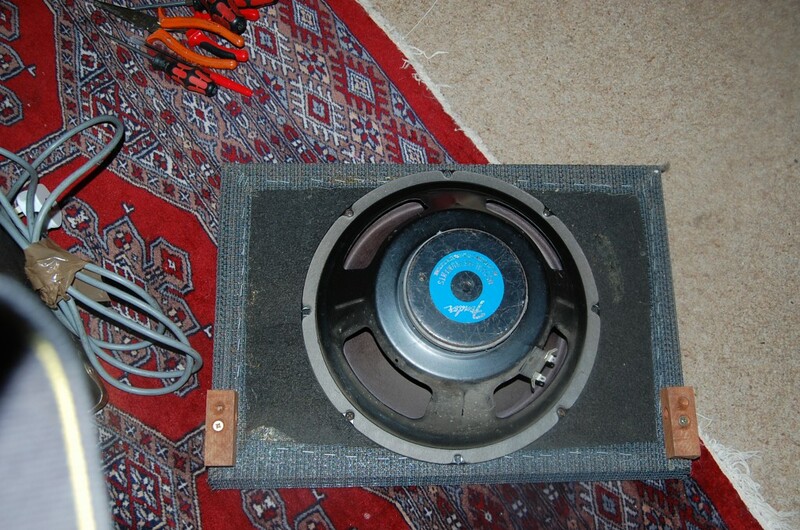 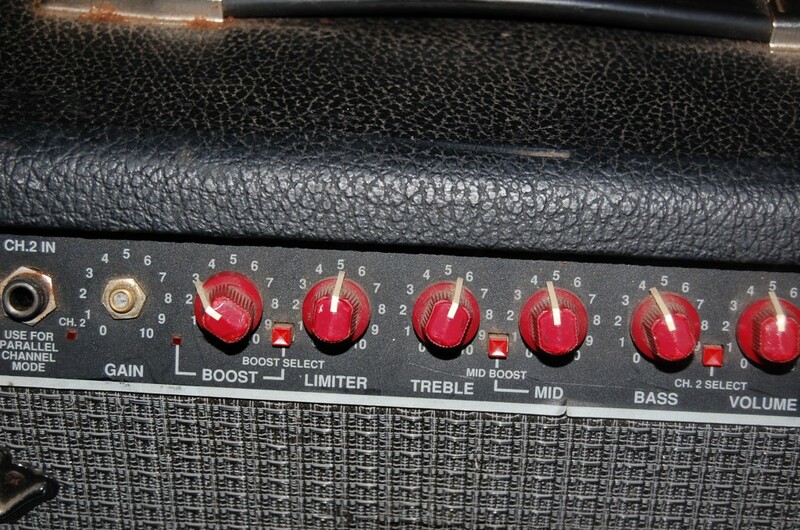 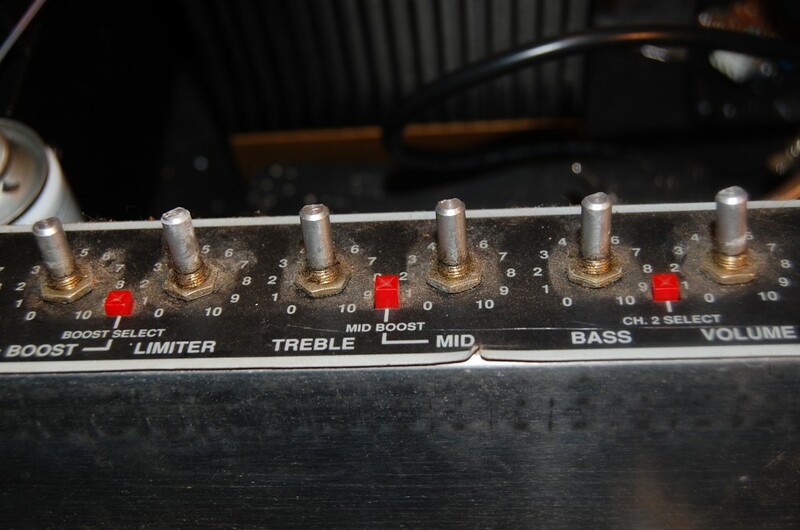 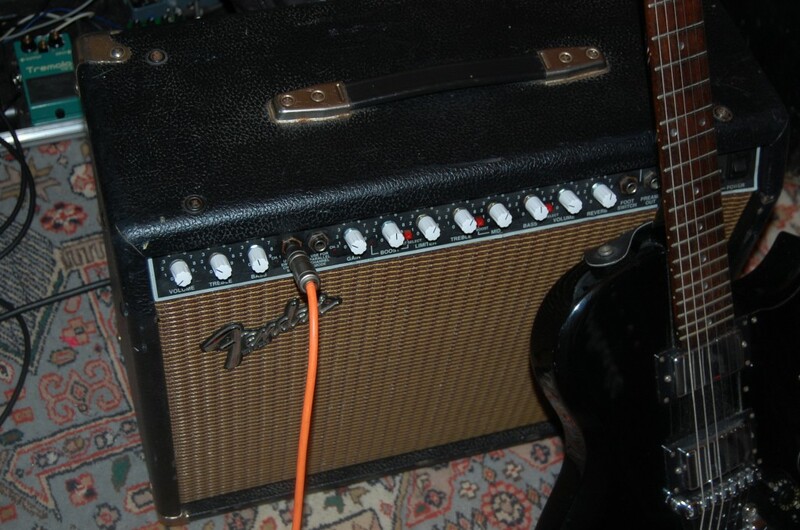 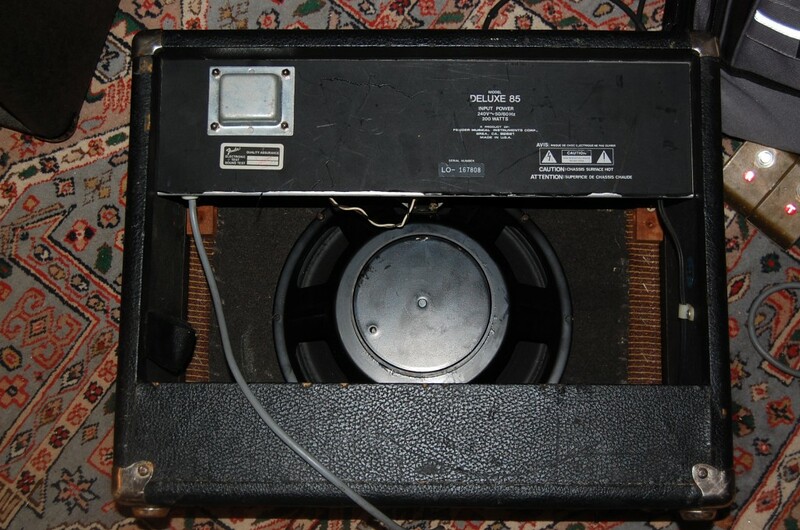 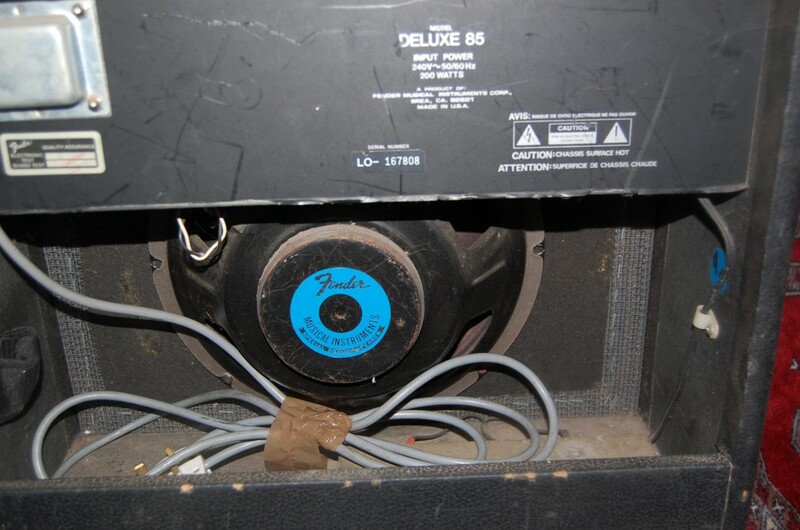 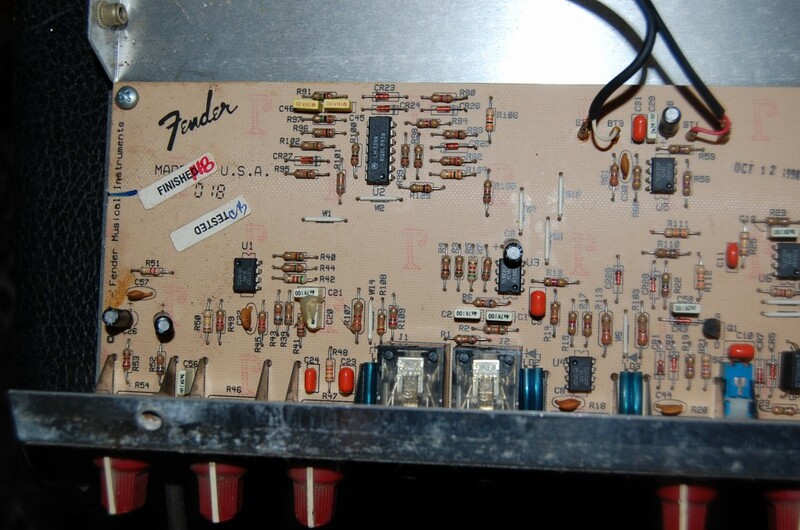 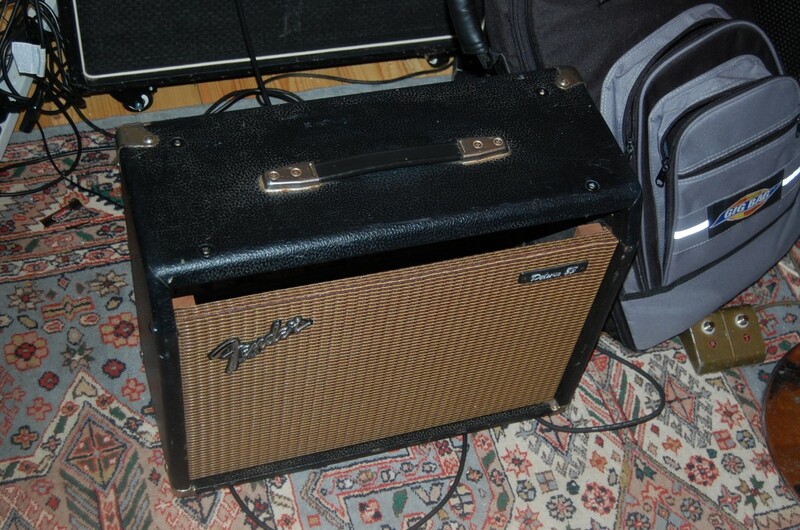 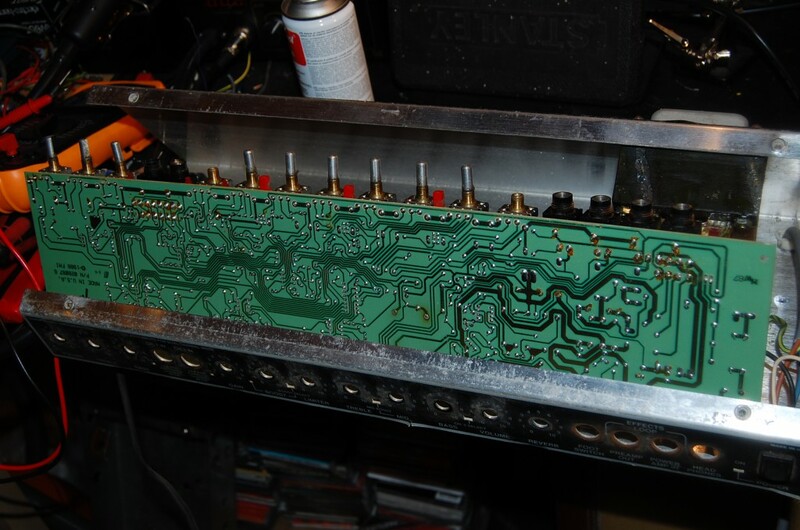 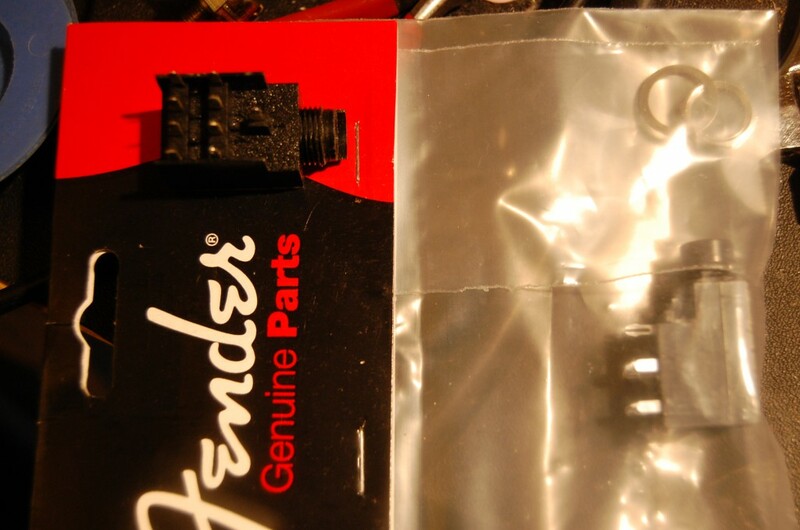 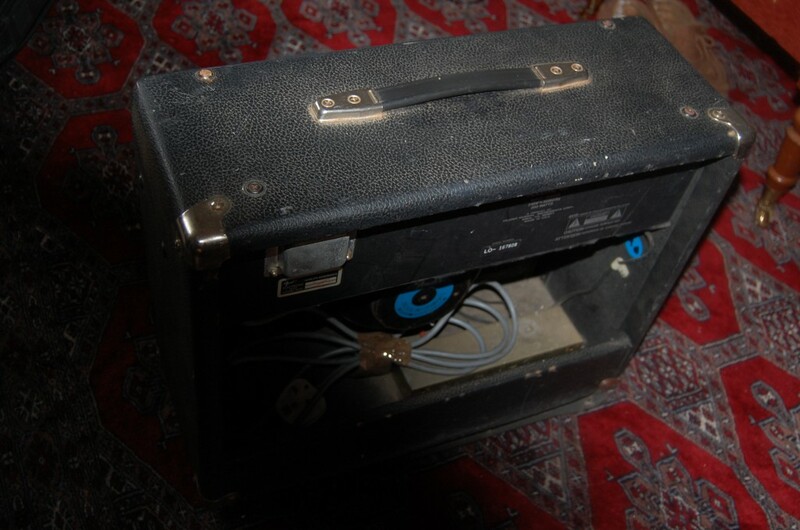 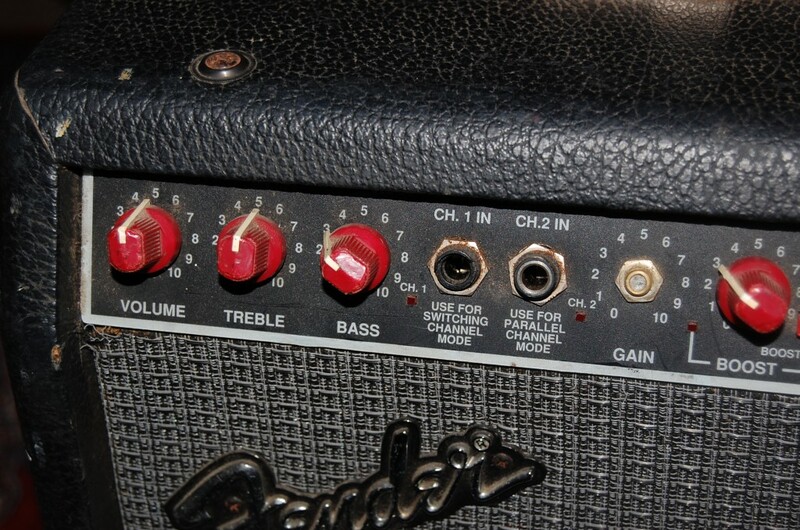 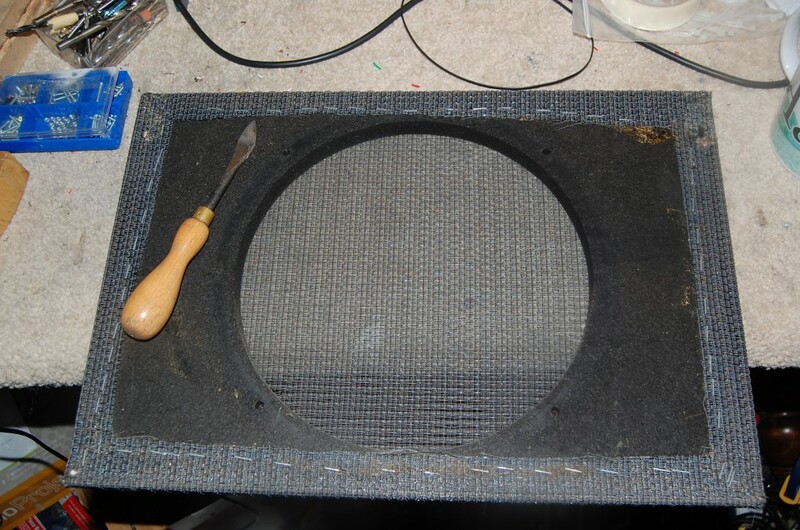 Bought as a derelict amp… took some work to get her back to a really nice amp for a solid state fender!